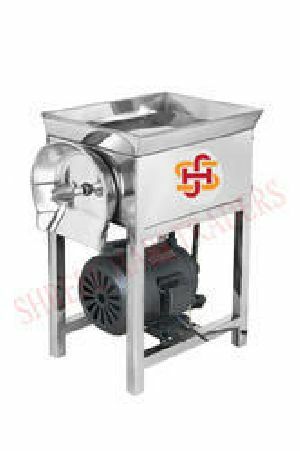 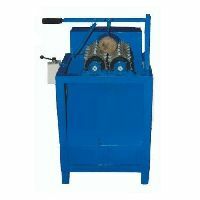 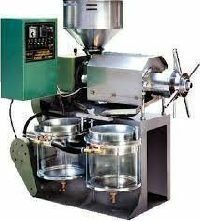 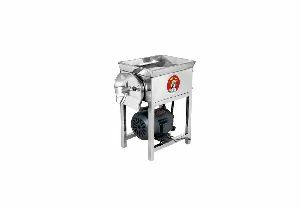 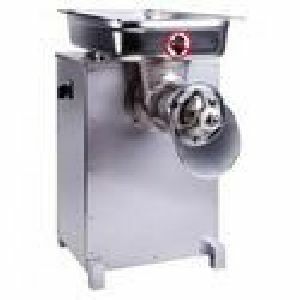 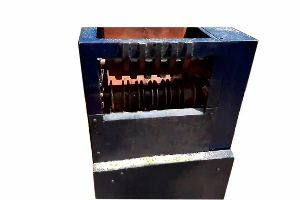 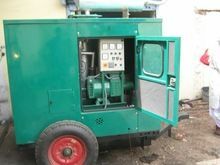 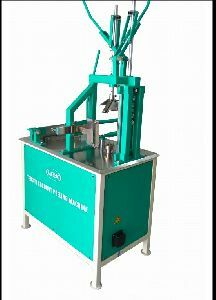 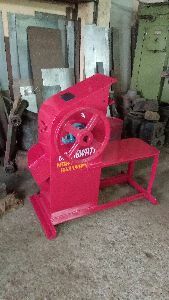 we are occupied in offering a broad variety of Coconut Paring Machine to meet the needs of our clientele.Coconut De-husking Mechanism with RPM electronic motor, weight approx 80 Kgs. 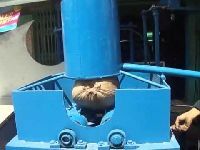 with it's dehusking cap of about 100 to 125 coconuts per hour. 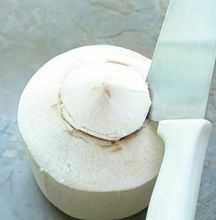 It de-husk mature and all size of coconut in the same manner. 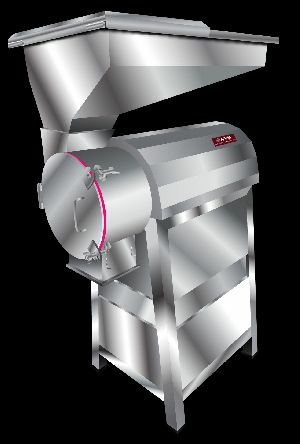 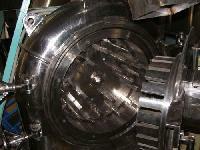 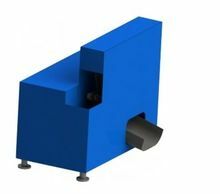 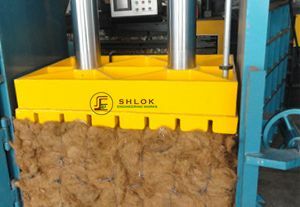 The de-husking cost reduce up to 98% paid in labor-intensive de-husking operation. 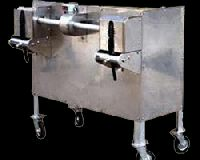 L X B X H : 21 X 12 X 20 In. 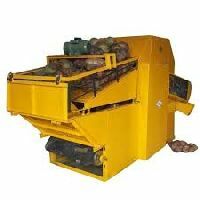 Coconut de husking machine peels off the coconut husk from coconut fruit to obtain de husked coconut fruit. 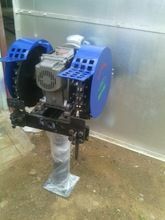 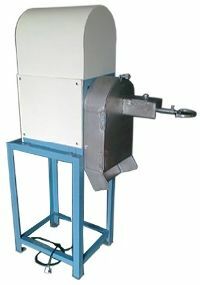 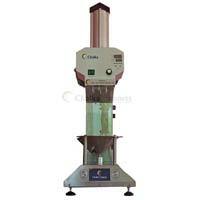 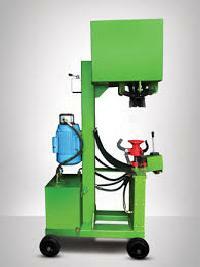 ENROOT COCONUT DEHUSKING MACHINE tears off the coconut husk from coconut fruit to obtain d-husked coconut fruit. 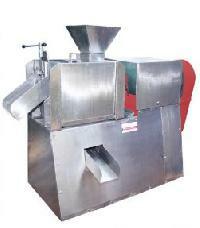 Enroot make Coconut De-shelling Machine is manually operated and used for the removal of coconut hard shell and obtain the inner soft coconut fruit. 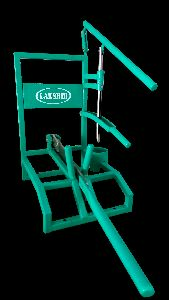 Enroot make hand held tool is used to removal of brown skin testa from the coconut fruit to obtain the white coconut fruit ball. 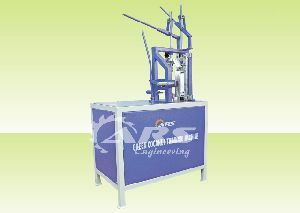 Coconut dehusking machine HYDRAULIC OPERATED COCONUT DEHUSKING MACHINE, This Base Paper will be emailed to the students who interested to do Coconut dehusking machine. 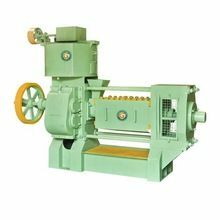 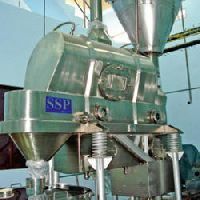 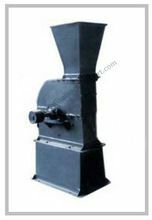 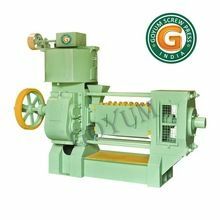 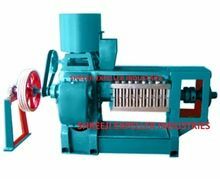 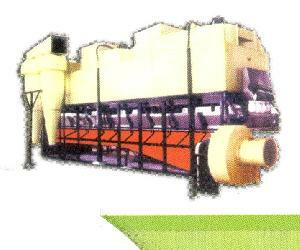 Complete plant for desiccated coconut machinery features : 1)trouble free operation 2)abrasion resistant 3)sturdy construction.